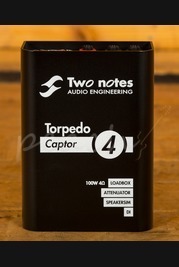 Two Notes Audio Engineering have released an incredible product called the Torpedo Capture. 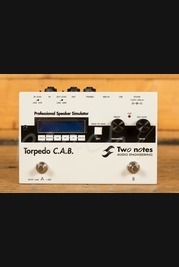 Super easy to use, this reactive load box is perfect for unleashing a musician's favourite valve/tube amplifier in a variety of modern applications and venues. 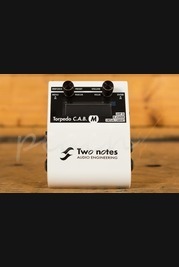 Order your Two Notes online today, if you'd prefer to try before you buy then head on down to our store based in Colchester and we will be happy to assist. Our team of experienced guitar enthusiasts are always on hand online and in store to answer any technical questions and to help you find the right product. Don't forget, if you order online and spend over £100 you'll enjoy free Next Day Delivery on orders placed before 3pm.